Electric bike motors have technically come a long way in the last few years. Typically these motors are located in three different areas of an e-bike. 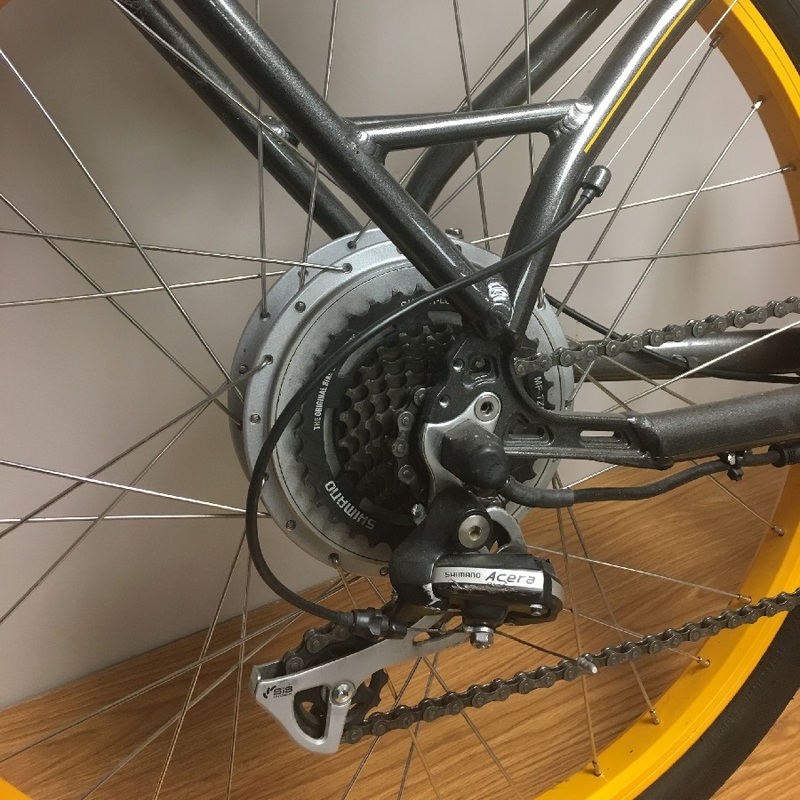 The first two locations are found in either the front or rear wheel, called hub motors. In recent years the center mount motor, in the crank area has gained huge popularity. The hub motor is in the center of either bicycle wheel, and for many years was the most common. This e-bike power source was known to be quieter. 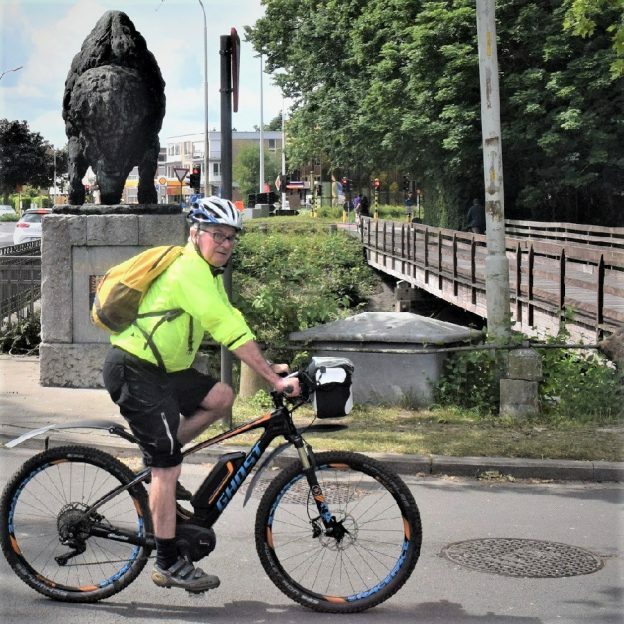 The biggest negative, if you are off-road, a hub motor doesn’t handle hills like a motor that’s directly connected to the crank. Becoming more standard, the motor in the center crank/pedal area is at the bottom of the frame. It transfers the motor’s power to the rear wheel via the bicycle’s chain or belt. That means the electronic controls can include a sensor that detects how hard you’re pedaling. It can also measure the electric assistance needs, accordingly. Generally, a crank/drive motor will take advantage of your gears. Helping you to keep your weight distribution low and near the center of your bike, especially when climbing steep hills. When it comes to voltage output and power of the motor, here again, you need to assess your style of riding to figure out what is best. To meet government regulations, as a legal pedal-assist bike, the top speed is generally capped at 28 mph depending on the system. If you are riding relatively flat areas around town lower power motors may be enough when you only need a boost, from fatigue or headwinds. More power is best if you plan to tow a load or are a larger rider. On the plus side, a higher voltage motor will allow you to extend your batteries life by drawing less current for the same the same amount of power, minimizing potential overheating problems. However, if you don’t need to sustain maximum power, a lower voltage system will work just fine and cost you less. Overall, both motors have some unique advantages and disadvantages. 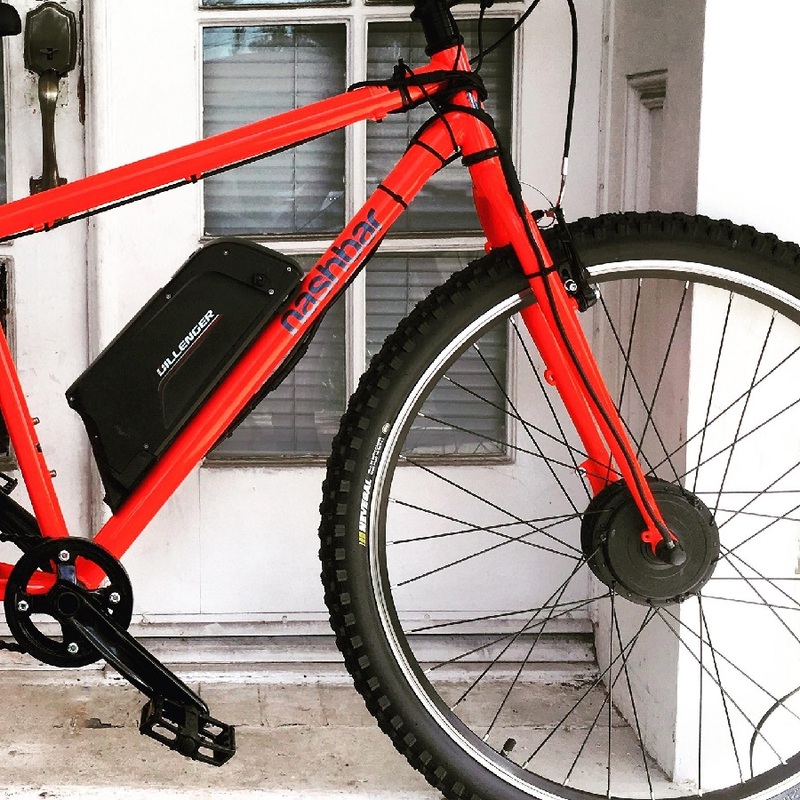 So choosing the right power module for your e-bike will largely depend on your requirements and which advantages seem more useful to your needs. Generally, look for a brand with a good reputation, such as Bosch, Brose, Panasonic, Shimano, or Yamaha. 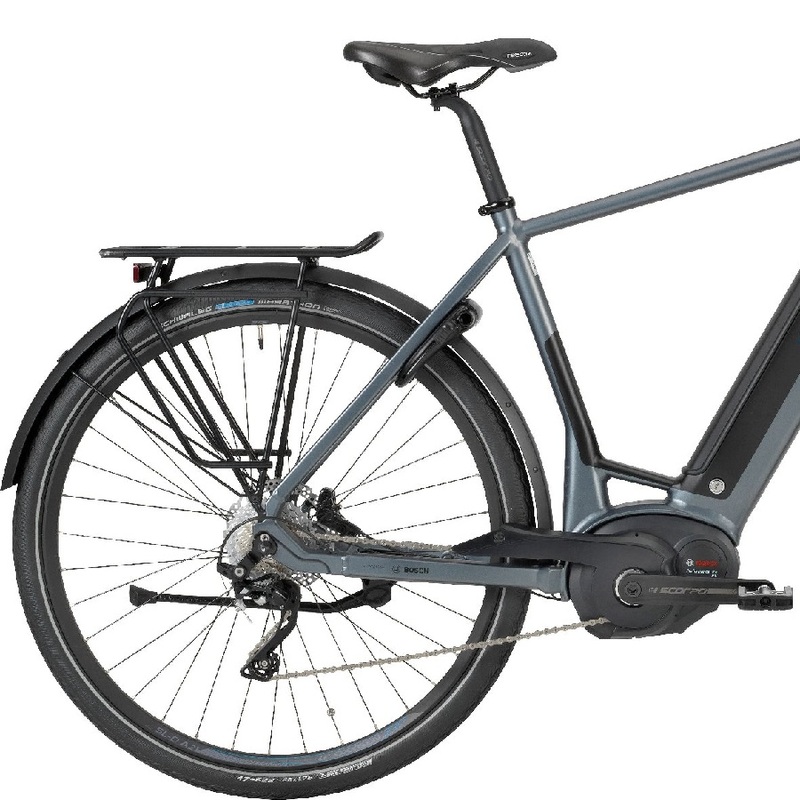 So first define your riding style to select the right motor for an electric bike. Then test ride several options as you narrow down your selection. Be sure to mark your calendar for the E-bike Challenge Minneapolis here. Or visit a couple of local bike shops in your area to define your choice. This entry was posted in News, riding tips and tagged Bicyce Tourism, bike accesories, Bike commuting, bike touring, Bosch bike systems, cargo bikes, E-bike Challenge Minneapolis, e-bike test track, e-bike theater, ebikechallengeM, Hicle Inc., Minneapolis Convention Center, Minneapolis MN, Mountain Biking on February 20, 2019 by Russ Lowthian.